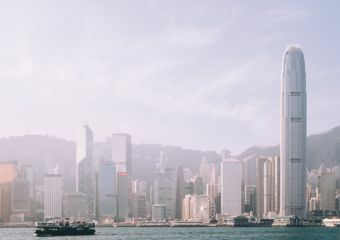 Hong Kong’s restaurants are always ahead of the game, and this year for the seasonal festivities they are taking things to the next level. 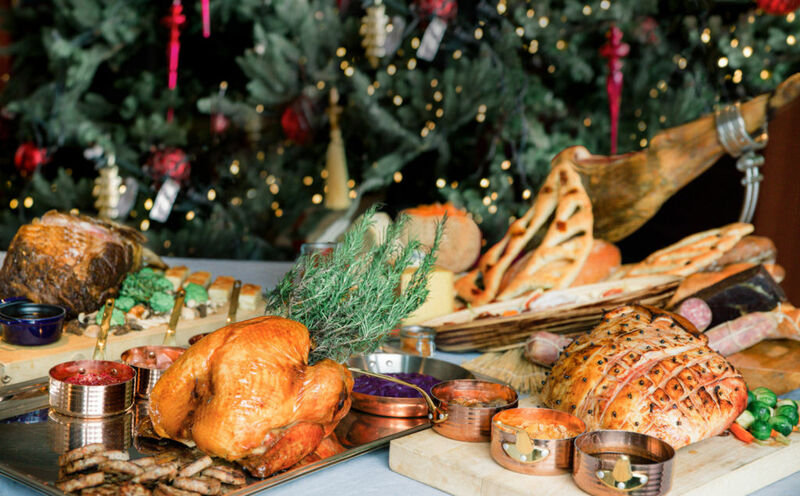 Whether you’re just visiting or live in the 852, why not let someone else do the dishes on and cook on Christmas day because you can really dine out in style this festive season in Hong Kong. Here’s our list of the best seasonal deals in the city! 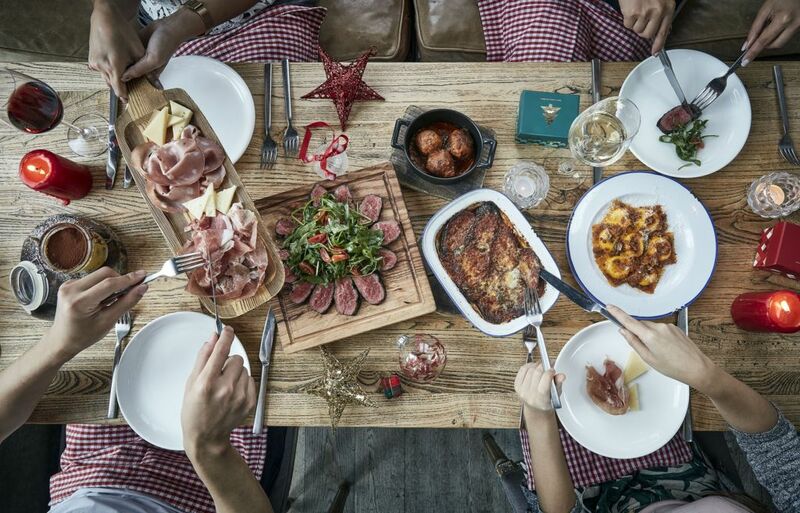 If you’re into Italian food then Jamie’s Italian should be on top of your dining list. 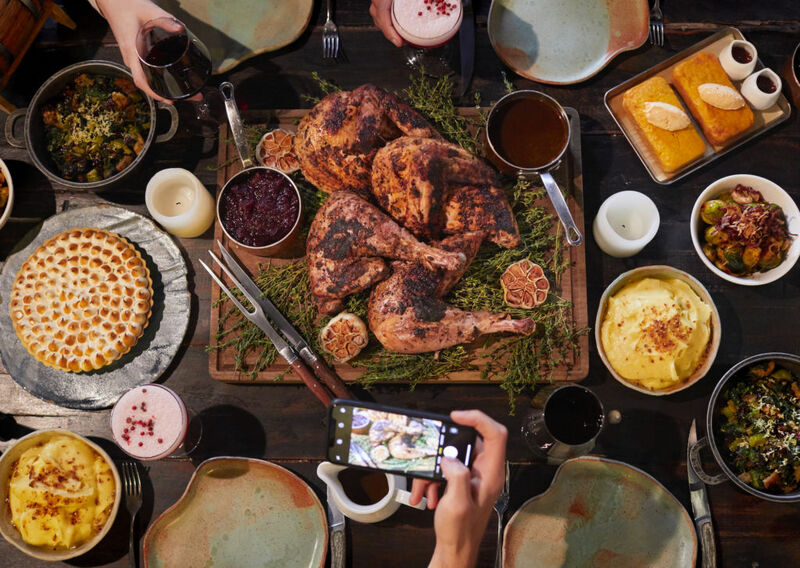 The popular restaurant will be presenting three-course festive set lunch options starting from HKD $128 or HKD $168 plus 10% service charge from December 1 to 30. The Christmas brunch on December 22 to 25 is priced at HKD $328 per adult. Indulge in delicious dishes with a turkey carving station available alongside a dessert buffet and more. Blue is all about bringing people together over excellent food. This Christmas, Blue presents a filling six-course menu with the Free Range Hunter Valley Turkey (semi-deboned) as the centerpiece. Prepare your stomach for enticing signature side dishes such as roasted garlic mashed potatoes and homemade turkey sage stuffing. 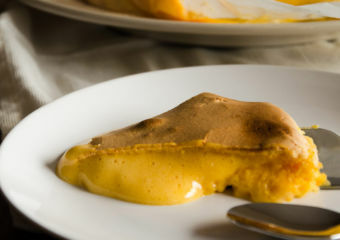 Cap off an enchanting meal with a homemade buttery toffee pumpkin pie. The special menu is available from November 26 to December 25 priced at HKD $625 person with bookings for a minimum of four persons. Please note that all turkeys must be ordered 48 hours in advance. Limewood is a family favorite all year round but this winter they are taking it to the next level. 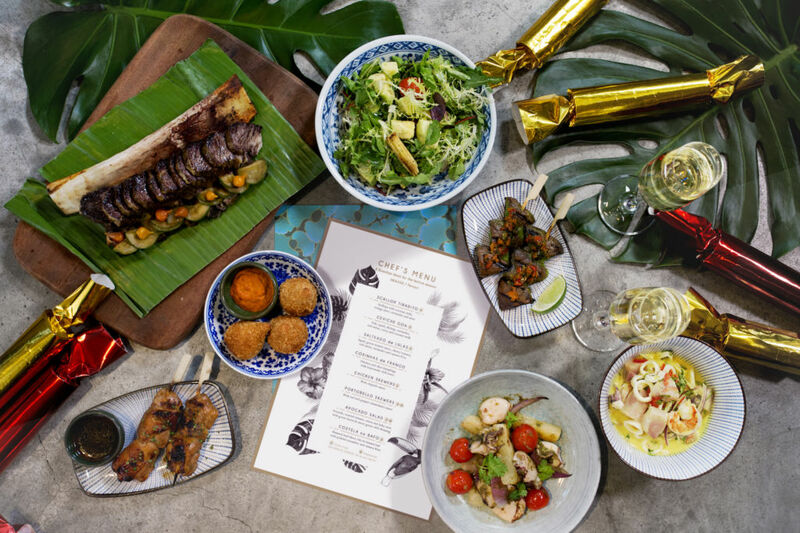 This holidays, they are offering a six-course Christmas menu with interesting twists from South East Asia, Hawaiian, South American and the Caribbean this season. 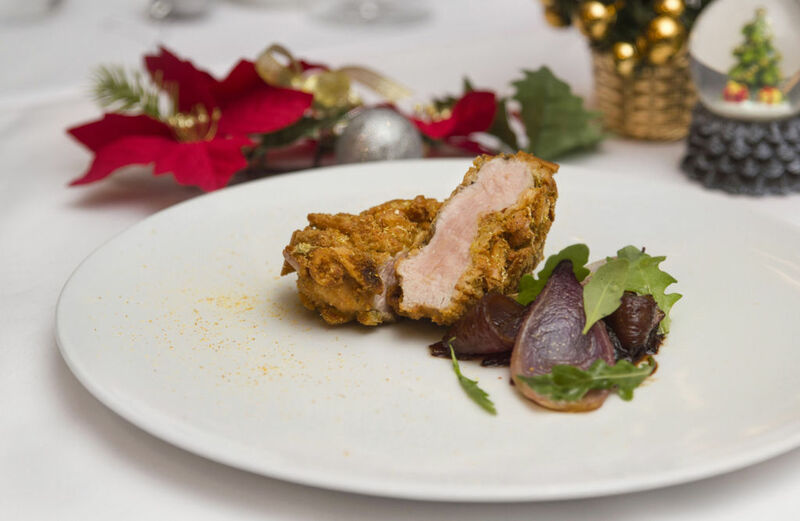 To start, guests can enjoy limewood cornbread followed by the aromatic turkey marinated with achiote. 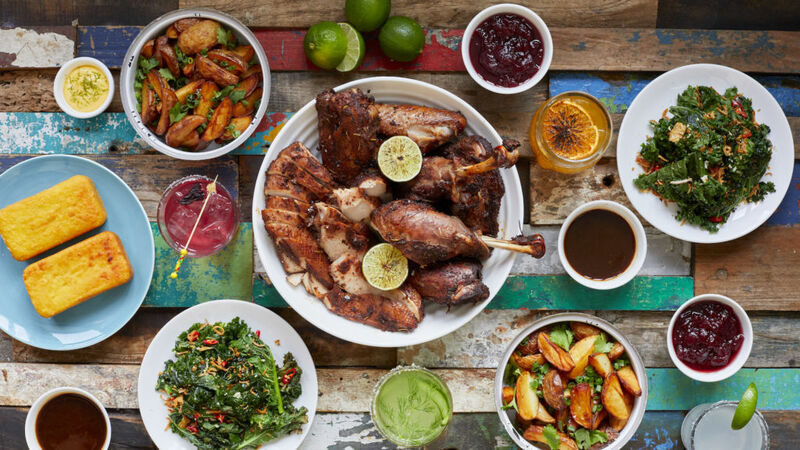 Pair it with delectable sides, such as turkey sage stuffing, fried potato seasoned with coriander and lime aioli. End your meal with a sweet potato rum pie, topped with cinnamon rum ice cream to indulge your sweet tooth. 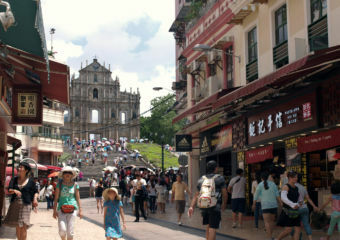 It is available from November 26 to December 25 priced at HKD$625 for a minimum of four people. All turkeys must be ordered 48 hours in advance. One of Hong Kong’s hottest dining hotspot, Uma Nota is offering four menus, catering for private events, smaller groups, and New Year’s Eve celebrations. 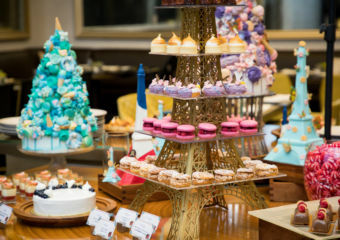 These include the Brunch da Rua priced at HKD $460 per person that’s available from 12:00pm only on December 25 and 26. The Festive Chef’s Menu, on the other hand, is a selection of eight favourite dishes from the à la carte menu, including Costela no Bafo, beef short ribs roasted inside a banana leaf and served with pickled cucumber and cassava fries; and a newly created Brazilian dish Salteado de Lulas, fresh squid mixed with a green tomato sauce, cherry tomatoes, red onion, coriander and cassava fries. BEDU is offering a unique alternative to the usual Christmas dishes. Their Festive Chef’s Menu available throughout November and December is a Bedouin-inspired four course of dishes inspired by Middle Eastern traditions. 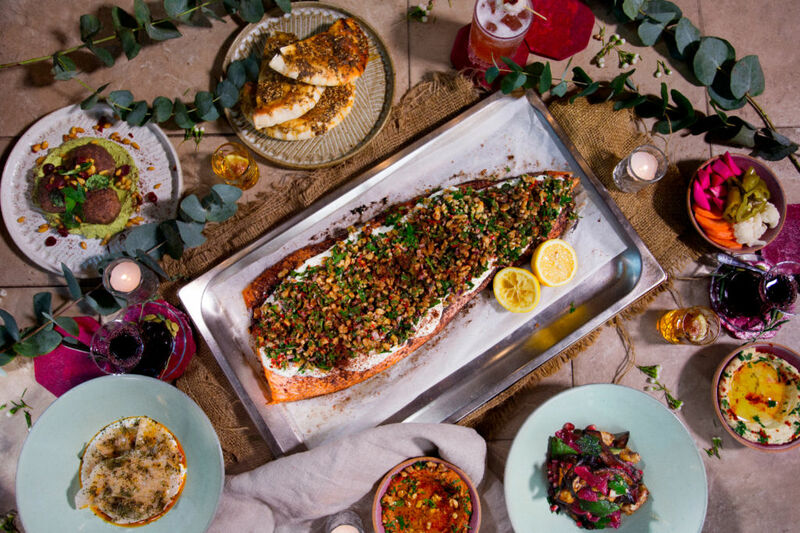 It features an ancient family recipe from Lebanon; slow-baked salmon walnut tarator incorporating traditional Christmas meat in a lamb kibbeh with zhoug labneh, pine nuts, and cranberry salad. Don’t leave without trying the exclusive Christmas cocktail at BEDU called The Milky Way priced at HKD $95. For a refined approach to Christmas day, we recommend Aqua. This Christmas, the team will serve up a delightfully sweet treat – the celestial luxe tiramisu creatively inspired by the incredible HongKong skyline viewed from where the restaurant One Peking perches. The completely captivating five-course menu is priced at HKD $1,288 per person plus HKD $688 for wine pairing, and HKD $888 for children. 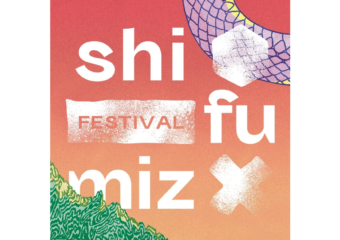 It is available from December 15 to 20 and highlights a mixture of contemporary Italian and Japanese dishes. The restaurant will also offer a delicious five-course vegetarian menu for health-conscious diners. CÉ LA VI’s Christmas menus offer a wide variety for all discerning diners. It consists of five courses for dinner and four courses for lunch, with two brand new festive mains and a Christmas dessert. 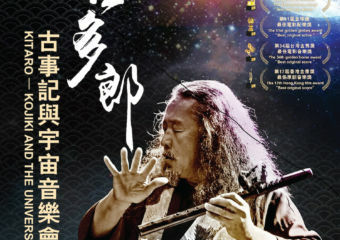 It is available from December 1 to 30. Enjoy the restaurant’s Christmas lunch menu for just HKD $288 with a four-course menu with the main choose between low roasted spring chicken or Alaskan black cod saikyo miso. 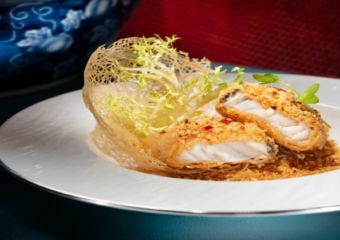 For dinner, it’s priced at HKD $588 and guests can enjoy both dishes in this five-course menu. What’s more, for both lunch and dinner CÉ LA VI Hong Kong also welcomes group bookings over 15 people with different drinks packages ready for our guests. If you want to keep it bespoke but prefer the comfortable ambiance of your home, Four Seasons Hotel Hong Kong has the perfect solution. They will make your Christmas celebration perfect with Chef Andrea Accordi’s take-home roast turkey. To go with the turkey, Chef Accordi dips into his own heritage to whip up seasonal side dishes with an Italian twist. The chestnut stuffing, for example, has a rich and aromatic mélange of caramelized chestnut, celeriac, rosemary, and Italian sausages. The “Plateau of Antipasti” priced at HKD $2,600 will complete the entire dinner spread. Chef Accordi has curated the best Italian salami, prime cold cuts, artisan cheeses, and pickled vegetables from farmers of Italy, Spain, and France. This mouth-watering platter consists of seven types of meat and seven kinds of cheese accompanied by homemade chestnuts, baguettes, and focaccia. Make sure to order via the Festive Desk at least 72 hours before the desired pick up day. 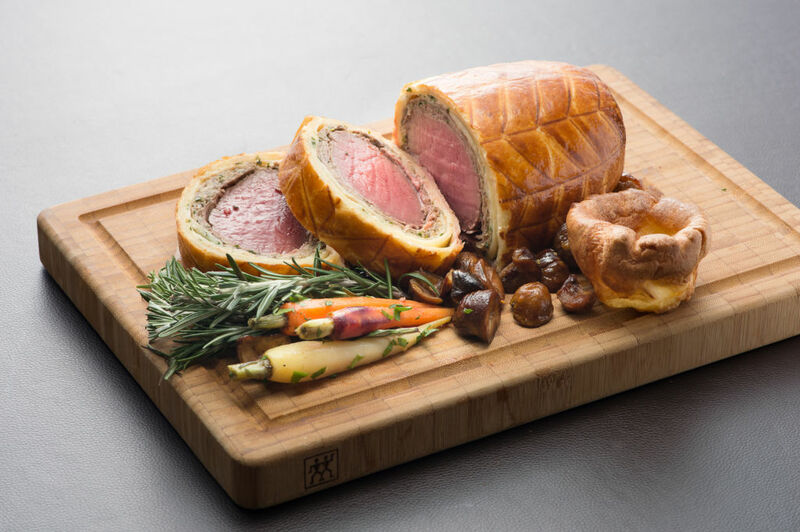 Hailed as one of the best dining spots for meat lovers, Wooloomooloo Prime presents a five-course Christmas menu priced at HKD $988. It is available on December 24 to 25. Enjoy the taste of succulent grilled Australian 200 day grain fed sirloin amongst the tasty meat dishes at this popular restaurant. 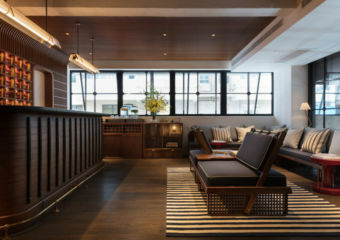 The Upper House is a prominent hotel in Hong Kong for sophisticated soirees. It has both an elegant and a laid-back vibe. 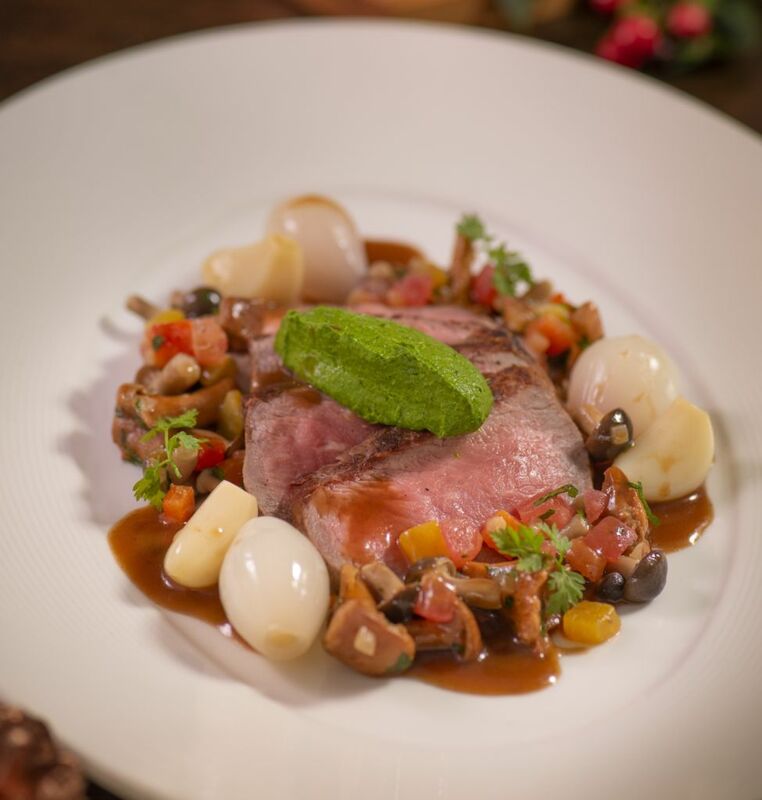 Chef Gray Kunz of Café Gray Deluxe will serve up delectable modern European cuisine for the festive affair with menu highlights including Beef Wellington with Truffle-Foie Gras Sauce and Tangerine Semifreddo with Nougatine-Cranberry Compôte. 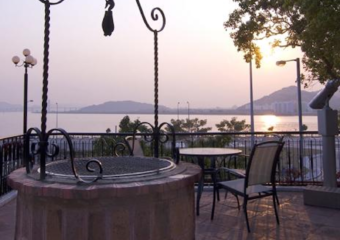 Dine in the majestic backdrop of Victoria Harbour at Café Gray Deluxe. 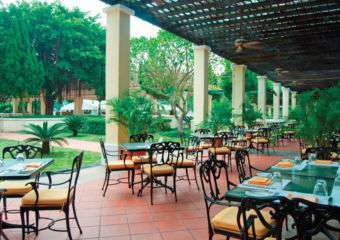 It has the perfect ambiance for all kinds of special occasion. Pirata is the perfect setting for a sumptuous meal with family and friends. Sample their creative five-course tasting menu from HKD $450 available on Christmas Eve and Christmas Day, for all to enjoy. Gather the whole family or friends by sharing generous plates of honest Italian food, made with fresh ingredients and cooked with love. The menu features Pirata favorites such as My Mama’s Meatballs and Eggplant Parmigiana, as well as delicious pasta’s such as Liquid Parmesan Ravioloni. 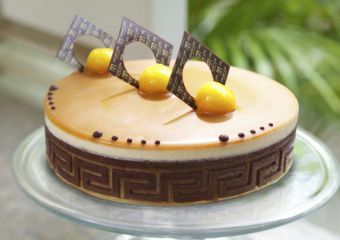 Executive Chef Stefano will be preparing home-made Tiramisu or Pana Cotta for an indulgent way to round off the evening. 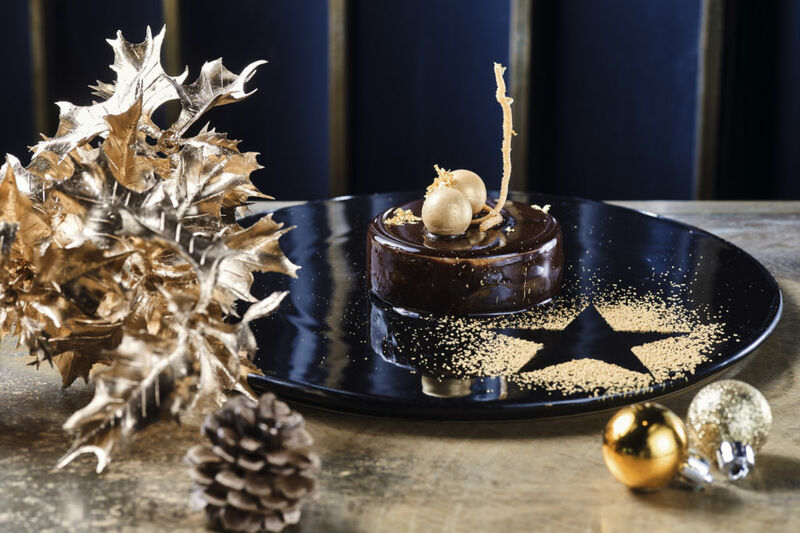 Celebrate the art of eating well this Christmas season at Zuma. From December 22 to January 1, guests can enjoy the Festive Baikingu brunch featuring teriyaki foie gras with sesame and green mango tsukemono and a special edition dessert platter including the walnut and gingerbread pudding with spiced figs and whiskey caramel priced at HKD $838 per person. Kids are in for a treat as Santa will also make a daily appearance between December 22 to 26 to give small presents to children. 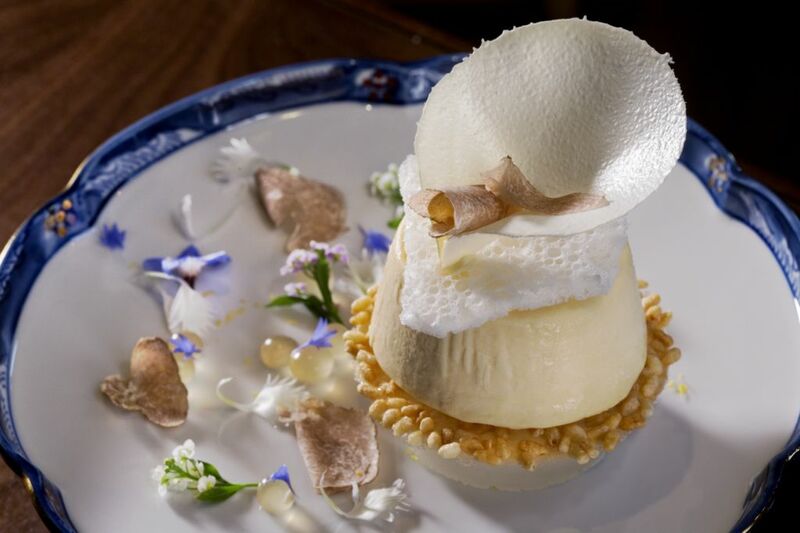 In addition to their regular à la carte dinner menu, select white Alba truffle specials will also be available. 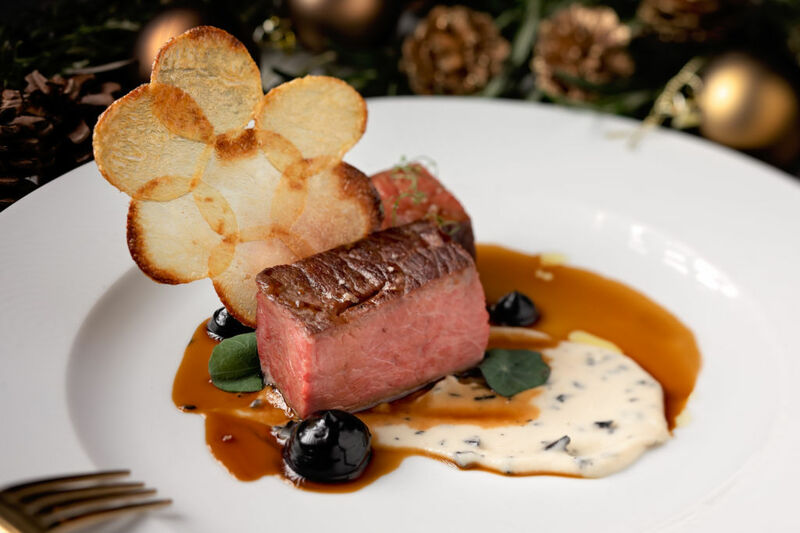 The Festive Daikoku Tasting Menu will be served from December 22 to January 1 which includes signature dishes such as the Chilean sea bass with green chili ginger dressing and ribeye steak with wafu sauce and garlic chips. 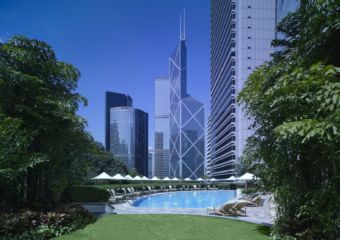 It is priced at HKD $1,280 per person. A visit to Foxglove is always a good idea. During the whole month of December, every Monday and Christmas Day except December 24, they will be doing a winter cinema at Foxglove beginning at 8:30pm. The movies will lift up your holiday spirits and you can enjoy while you dine on the Chinese a la carte menu served and divine drinks served. 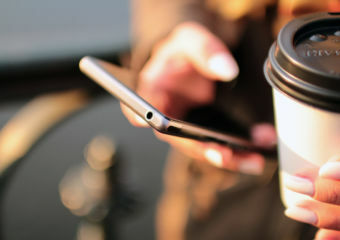 It’s the perfect evening to spend quality time with your loved one amidst the busy season. 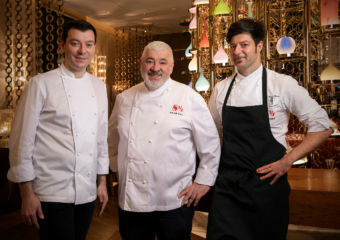 Tucked away in the picturesque Star Street and helmed by chef and restauranteur, Gianni Caprioli, Giando delivers a contemporary take on traditional Italian cuisine. Don’t miss their special Christmas menu from December 8 to 30, 2018. 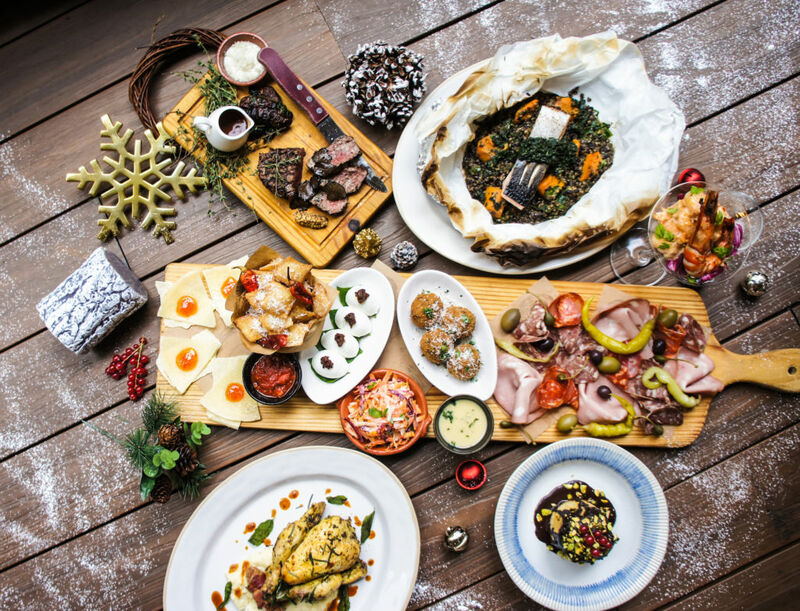 The creative seven-course Christmas menu is priced at HKD $888 plus 10% service charge. Chef Angelo Vecchio’s Christmas menu is going to be an unforgettable one. 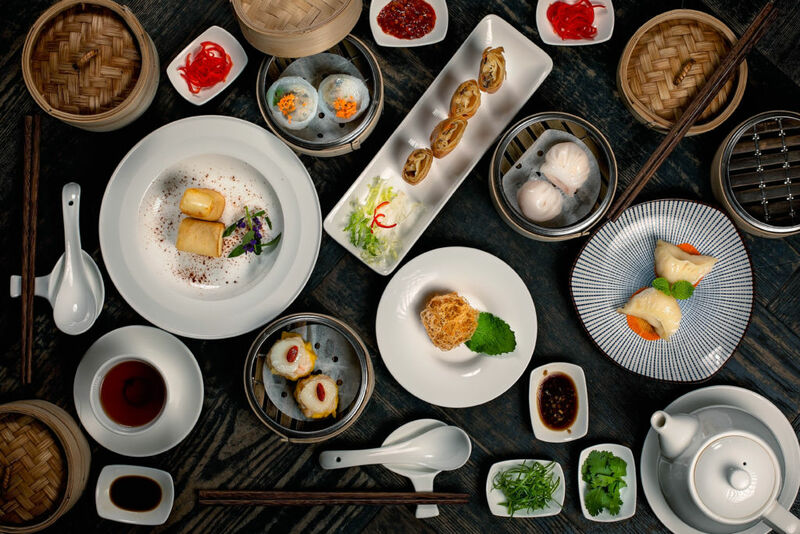 The five-course set dinner that’s available on December 24 to 25 is priced at HKD $888 plus 10% service charge. You can add a wine pairing for HKD $388 for a lovely dining experience at this gorgeous restaurant.